Bouchercon, aka The World Mystery Convention, will be held in Albany in September 2013. 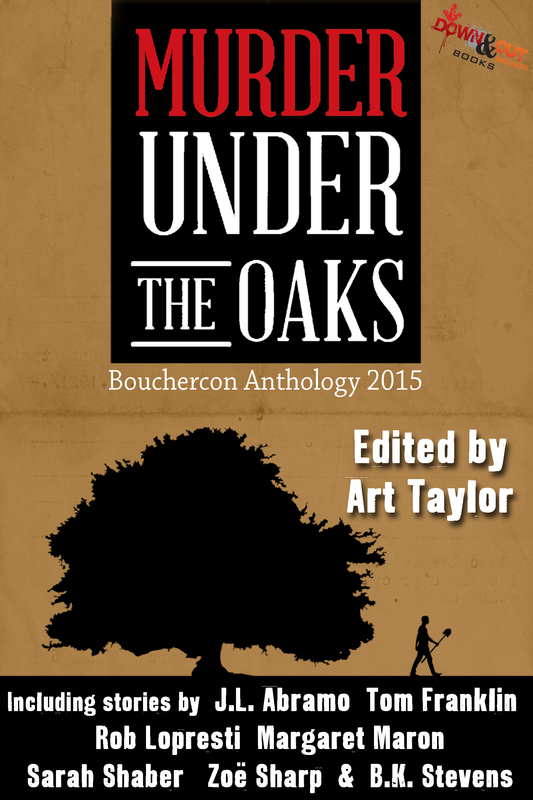 Bouchercon is a nonprofit, all-volunteer organization that holds an annual convention in honor of Anthony Boucher, the distinguished mystery fiction critic, editor and author. It is the world’s premier event bringing together all parts of the mystery and crime fiction community. Bouchercon Organizer Al Abramson will be the featured speaker at the next meeting of the Upper Hudson chapter of Sisters in Crime, giving an update on what’s being planned for Bouchercon 2013. Join us on Sat., July 21 at 10:15 a.m. at the Bethlehem Library, 451 Delaware Avenue, Delmar. Please note the change in time and location for this meeting. If you love a good mystery and want to support the efforts of crime writers in general, and women authors especially, consider joining Sisters in Crime national as well as the Upper Hudson chapter. For more information, contact Kay Hafner at 518-798-2340 or go upperhudsonsinc.com.